I was looking online for stories to talk about on my two websites “Music Inner City News Magazine” and “Sports Inner City Online” www.sportsinnercity.com And I saw information about actor Will Smith and I said this is kind of interesting. Some of you reading this were not even alive when Will Smith first came on the scene as part of the hip hop group Jazzy Jeff and the Fresh Prince which had a big hit with “Parents Just Don’t Understand” in the late 80’s. And that was the start of super stardom for Will Smith. Man..no one knew how huge of a performer Smith would become. In the early 90’s a TV show was made to make Smith a star on tv and in music. The program was called “Fresh Prince Of Bel-Air”. It became a instant hit. It was a very funny show with a great cast. Of course the star of the show was Will Smith. 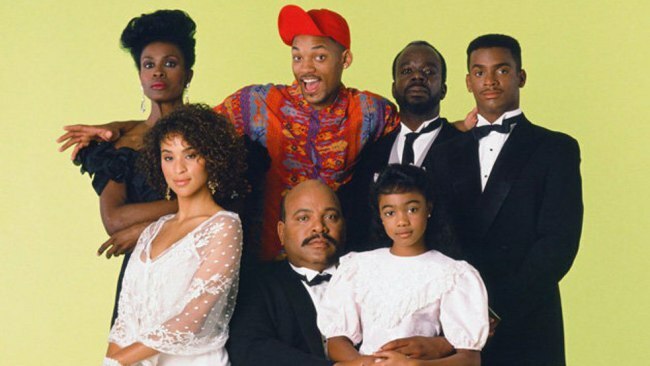 “Fresh Prince Of Bel-Air” lasted a long time on tv. And it ended the way the cast/producers wanted it to end. Truth be told, the program had good ratings even after six or seven years on the air. But this is what happened. While Smith was still doing “Fresh Prince” he started making and staring in big Hollywood movies. Movies that did very well when it comes to the box office. So Will said enough with the tv program and went on to super stardom in Hollywood. He became one of only a few African American male actors. Will became one of the highest paid actors in Hollywood. Yes some of his movies did not do well in the box office like “Wild Wild West” and others but that is the way it is in Hollywood. When you are a actor or actress every movie you are in cannot be big hits. 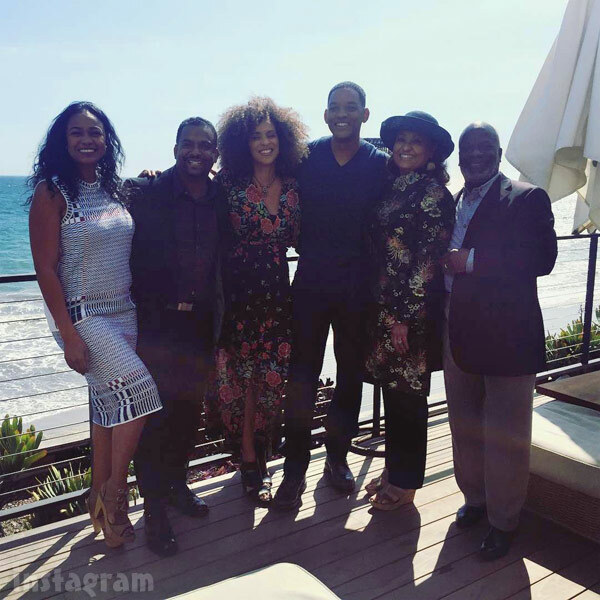 Recently their has been talk in social media regarding Will and the cast of “Fresh Prince” getting together for a reunion show etc. But other cast members said no way without the actor James Avery who passed away a few years ago. Of course he played Uncle Phil on the show. Smith said the other day that he cannot look at reruns of the “Fresh Prince”. Which by the way is running every day and still a funny program to watch. He said when he first started he mouthed his words and we can see Smith mouth moving when other actors/actresses said their lines. And you know what? Will is true readers. I went to You Tube to view “Fresh Prince” shows from 1990-1991. The mouth was moving when others said their lines!! Wow! Plus Will said he is 49 years old soon to turn 50. But that means nothing because I see “Rosanne” is returning on the air and she is older too. Anyway let’s see what happens in the future if Will and the cast of “The Fresh Prince Of Bel-Air” will return for a reunion program.